Dr. Z amplifiers started in 1991 with one man, Mike Zaite, building point-to-point wired tube chassis amps out of his Ohio basement. Ever since, this large boutique manufacturer has gained a strong following, including endorsements from Brad Paisley. 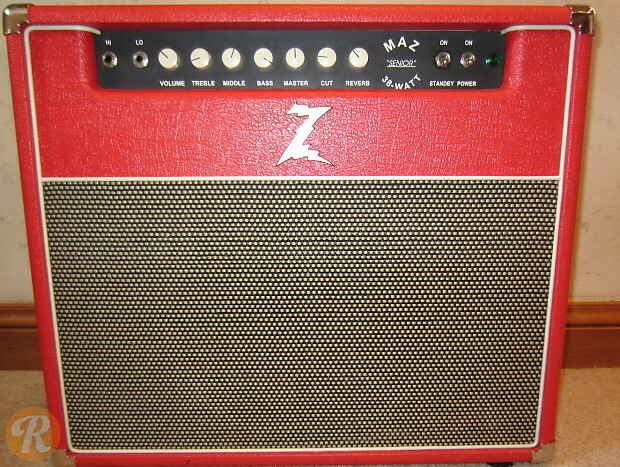 The Dr. Z Maz Sr. 38 is a tube amp pushing 38 watts and includes reverb on some models. 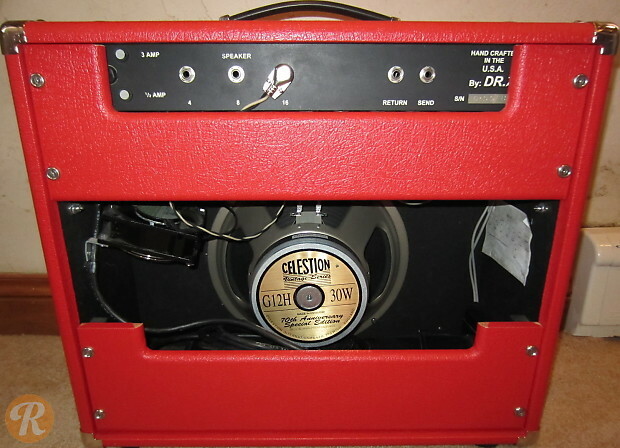 It comes as both a stand alone head, 1x12 combo (Studio Deluxe), 2x10 combo, 2x12 combo and 3x10 combos.